M J Groundwork Services has swiftly become one of the foremost groundwork companies servicing the Brentwood area. Combining high quality products and equipment with skilled tradesmen, we guarantee a professional job every time. We already have a reputation as a firm to be trusted in the Brentwood area, and it’s easy to see why. With fully-trained professional staff at our disposal and an impressive range of options available to all clients, there really is no need to look anywhere else. Groundwork is the term used to describe the preparing of a site for construction, be that the installation of a septic tank or a new home extension. We have been building house extensions in Brentwood for years, providing new granny flats, garages, conservatories and much more to our valued customers. We have several digger and mini-digger hire vehicles available, from some of the world’s greatest manufacturers. Combined with a member of our team to act as operator, you can be sure of receiving the right machine, and the right experience for the job. An essential addition to many rural houses, septic tanks need to be installed with care and precision if they are to meet UK sanitation standards. 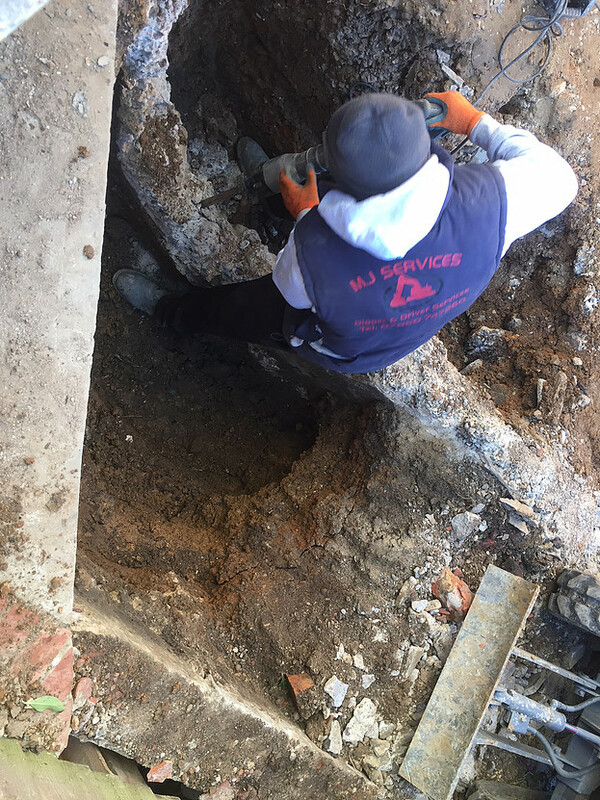 Aside from the services named above – digger and mini-digger hire, house extensions, and septic tanks – we also offer several additional services to our Brentwood customers, including: drainage, driveways, tree stump removal, patios, ponds, swimming pools, horse riding ménage, landscaping, fencing, demolition, and retaining walls, among others. Our main office is located in the beautiful Hertford town of Sawbridgeworth, right on the border with Essex, and our team of groundwork professionals operate across both counties. This includes the nearby towns of Theydon Bois, Chigwell, Romford, Epping and, of course, Brentwood. Our team of workmen and engineers bring a good deal of hands-on experience in the trade to our company. With over five decades in the groundwork and building industry, they ensure that our Brentwood customers get only the very best service with every job they undertake. 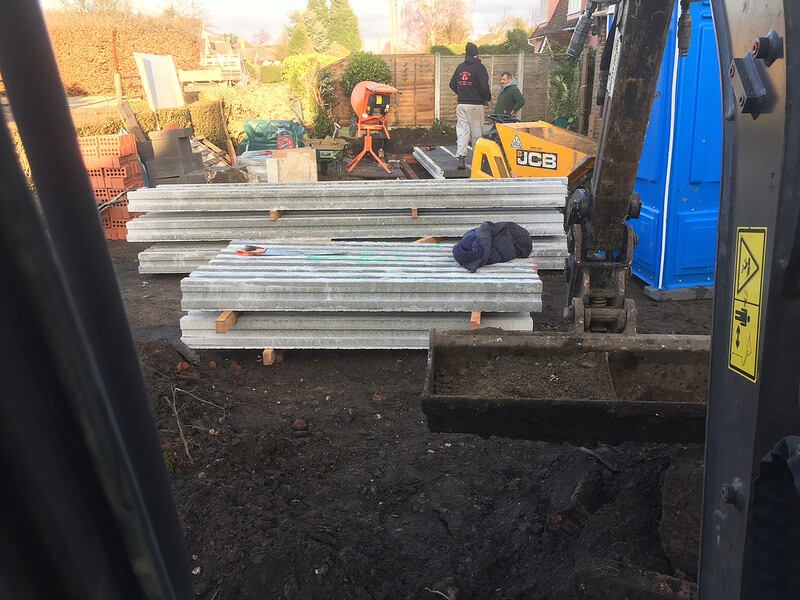 With a range of groundwork options available to our Brentwood customers, from septic tanks and house extensions to digger and mini-digger hire packages, why wait to get in touch? Call M J Groundwork Services today, and get a free, no-obligation quote.